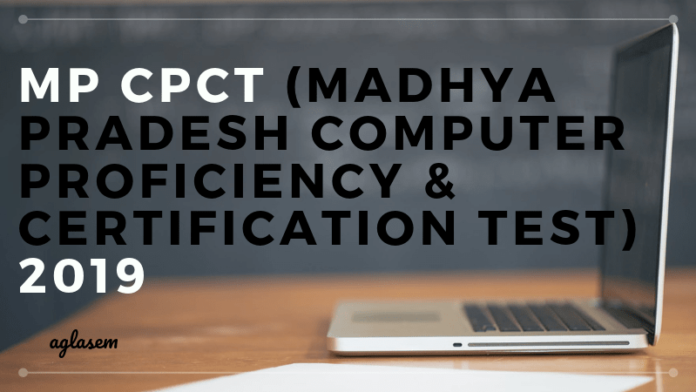 MP CPCT 2019 – Madhya Pradesh Agency for Promotion of Information Technology (MAP_IT) has released the application / registration form for MP CPCT 2019 April session on its official website, www.cpct.mp.gov.in. The entrance exam for MP CPCT 2019 will held on April 27& 28, 2019. The Computer Proficiency Certification Test (CPCT) in the State has been introduced by the Govt of MP to assess computer proficiency including keyboard proficiency and other allied skills of the candidates applying for various Job viz., Assistant Grade-3/IT Operator/Data Entry operators/typist and other similar positions in various government departments. 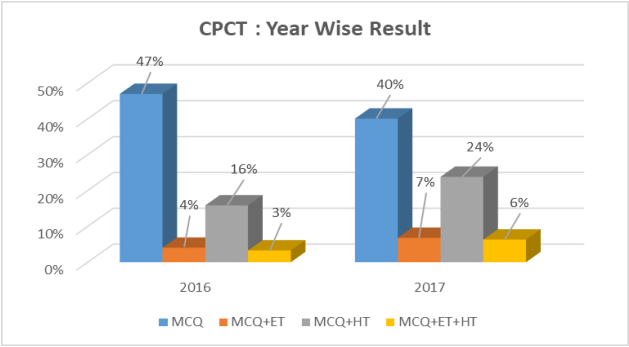 The candidates can check complete details on MP CPCT 2019 April exam from this page. 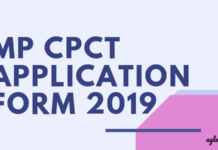 Latest: Application process for MP CPCT 2019 for April session is now over. The government of MP has recognized Computer Proficiency & Certification Test (CPCT) for all such positions in various Government departments where the working knowledge of computers and typing skill are basic requirements. Aspirants of such government Jobs should appear in CPCT to get the scorecard. Schedule of MP CPCT 2019 for April is given below. The registration facility is available now for the candidates. The candidate needs to register themselves on the CPCT Portal (www.cpct.mp.gov.in) or MAP-IT portal (www.mapit.gov.in) for appearing in CPCT. The portal is browser independent and can be accessed through all commonly and currently used browsers and handheld devices too. Candidates can also apply form the link which is given in “Application Form” page. Application Fee: Rs. 660/- (Rs. Six Hundred Sixty only). The minimum eligibility criteria for Computer Proficiency Certification Test (CPCT). Candidates need to fulfil these eligibility criteria, in order to apply for MP CPCT 2019. Educational Qualification – Passed Higher Secondary or Polytechnic Diploma after 10th. Lower Age Limit – Should have completed 18 years of age as on date of registration. After a candidate has filled the online MP CPCT 2019 Application, a candidate has to select the exam date and an admit card is issued in online mode. The candidate can download the Admit Card/ Hall Ticket from CPCT portal using the provided user credentials. A print out of Admit Card/ Hall Ticket should be carried by the candidate to the allotted Test Center, along with a valid photo id proof and higher secondary mark sheet. Candidates are advised to report at least an hour before the exam commencement time. Over the application form, a candidate is required to fill at least 3 preferences of the MP CPCT 2019 exam centres. The final allotment of exam centre is done by the MP CPCT authorities and the same gets printed on the admit card with the exact address. The authorities takes into consideration the number of applicants and the availability of seats while making the final allotment. The following test cities afre made available for MP CPCT exam. Candidates have to attempt 2 types of sections under MP CPCT, namely Multiple Choice Questions (MCQ) and Typing test (English & Hindi). And both of these sections are compulsory for a candidate to attempt. Number of Questions – 75 question from the syllabus that can be referred at CPCT Portal. Typing – Candidates need to attempt this section as per their respective languages. Note that, the marks obtained in the mock test will not be included in the Scorecard. There will be no negative marking in the Test. To familiarise with the questions, that might be asked in the test, a candidate is provided with mock tests. By taking these tests, a candidate can increase their typing speed and accuracy as well. Other components like screen interfaces, typing test interface, etc. are also intended to made known to the candidates. 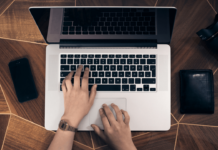 Mock Test: Click here to access the mock test for MP CPCT 2019. Candidates must note the questions appearing in the mock test will not be exactly the same but will be similar. The authorities makes it clear that the mock test does not guarantee the score card for CPCT. The candidates can download a Unicode compliant utility for practicing and preparing for CPCT. In CPCT test solution, for Hindi typing Remington (GAIL) or Inscript keyboard on Unicode will be provided for typing. Candidates are given the opportunity to view/ check their MP CPCT 2019 marks. Candidates can even apply for verification of marks, if not satisfied with the marks appearing in the response/ answer sheet. Note that, there is no reevaluation/ retotaling. Such a request needs to be made in online mode and within 2 weeks of result declaration. An additional charge of Rs. 100 needs to be paid in online mode. Candidates need to pay this amount, only once. 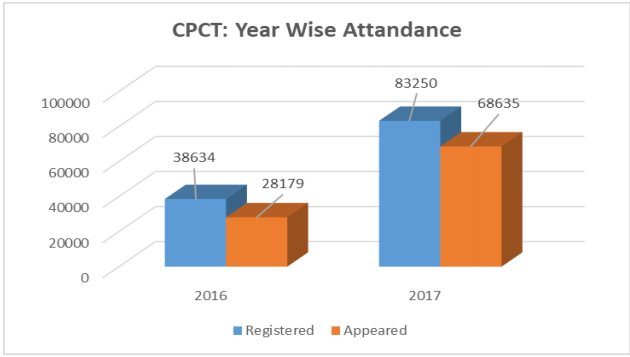 The result of the CPCT 2019 will be displayed on the official website of the CPCT i.e www.cpct.mp.gov.in. The scorecard of the Computer Proficiency Certification Test will release once, the objection from the students will be received by the exam conducting authority. The selection of the candidates is to be based on the total marks obtained by the candidates in the MCQ test and the net typing speed of Hindi & English. The CPCT Score Card will provide the details of the skills in which the candidates has Qualified or Not Qualified. The minimum passing score for CPCT is 50%. To understand the CPCT score Card, the following point has to be taken into account. Candidates can check the previous year’s exam summary from below. Information Brochure | Rule Book. Sir. Main other state se from mp cpct versaktahu. Please sir reply me. अब cpct क‍ि परिक्षा कब आयेगी..
Sir 27 or 28 october exam ka result kb tk aayga. No sir, 27 or 28 October ka result kab tak aayega kafi time ho gaya hai? Just practice with the computer or you can go for typing coaching centers. Sir,which is the mext date for exam?? After april exam??? The date of exam which are given on the site is 27th & 28th April.